Ali and Martin got in touch with me on Tuesday night (19th March) about their elopement wedding on Friday (22nd). 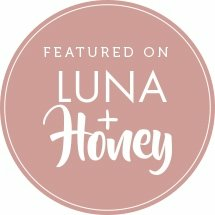 This wedding was organised in only 6 days! 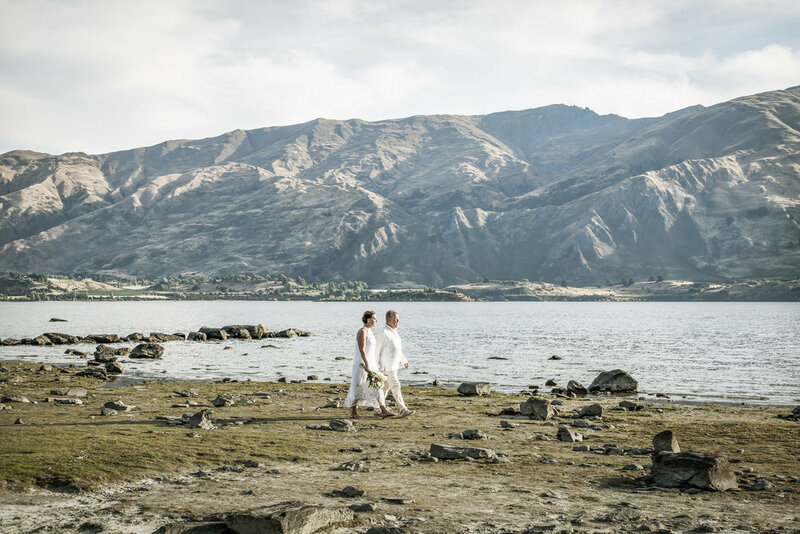 They were engaged before leaving the UK and when at Rippon Vineyard on Saturday doing wine tasting they decided they loved Wanaka so much that they wanted to get married here. Martin had been to New Zealand a few years before whilst it was Ali’s first time. Martin’s brother Oliver was over from Australia to catch up with him, so it was a perfect time to get hitched! 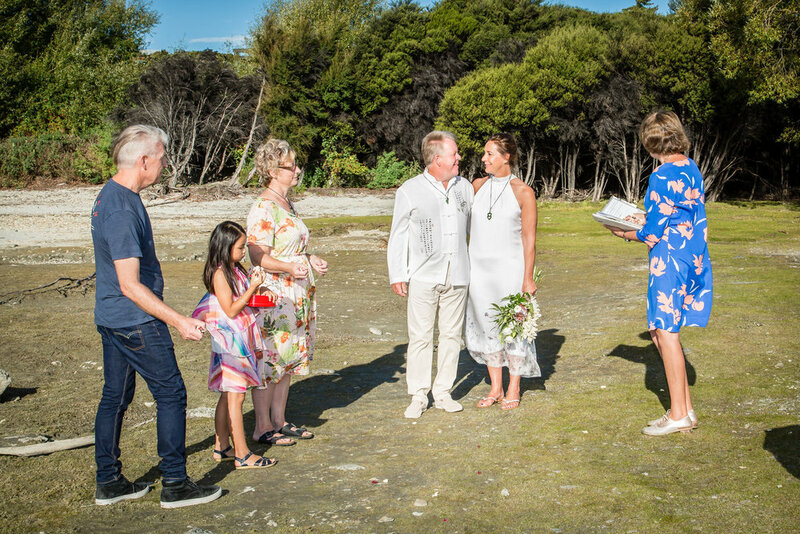 The ceremony was held at Penrith Beach on Friday on a perfect calm sunny evening. their friend Julie also attended, along with little Lucy, who sung a song for the newly weds along with a reading from Oliver. 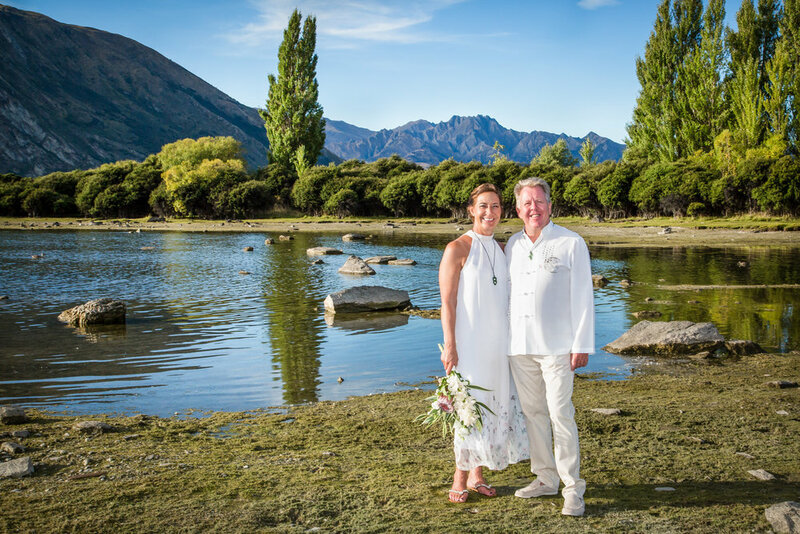 Instead of wedding rings they exchanged pounamu pendants. A truly magical wedding! 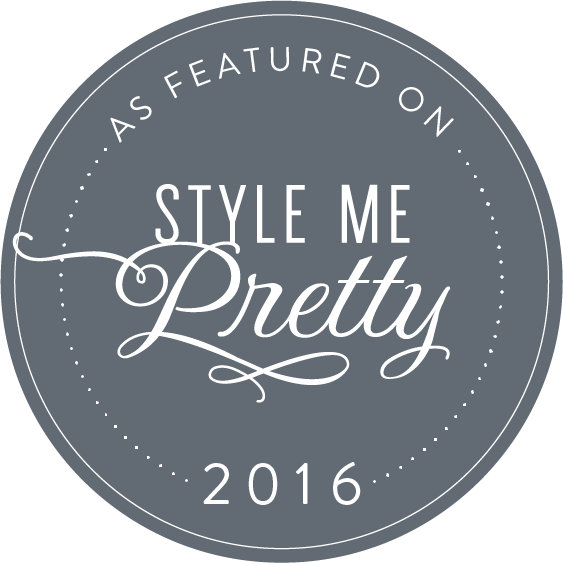 Keep your eyes posted for their full blog post shortly!